We kicked off our day with a gig by funk duo Madboy/Mink atop the Red Bull Tour Bus. Comprising Imaad Shah on guitar and Saba Azad on vocals, Madboy/Mink’s energetic performance was the perfect way to pump up festival goers for the several hours to follow. The duo’s show featured some well-known numbers (“Alley Cats”) as well as some new songs (“Powders”) that literally got the crowd jumping along to Saba’s lively stage presence. Imaad even showed off a brilliant T-shirt that said “Funk Junky”, which we saw many people pick up at the band merchandise stall throughout the two days. Immediately after the last staccato beats of Madboy/Mink dissipated into the air, a British act called Houdini Dax was ready to go over at the Bacardi Arena. From 3:30 pm, the band had passed around little chits to people around the venue with a polite invitation to come to their 5 pm show. Perhaps because of this early publicity, the band drew quite a large crowd for a late afternoon show. And if that didn’t work, their music sure did: for Houdini Dax was easily Top Five Records’ find of the day. 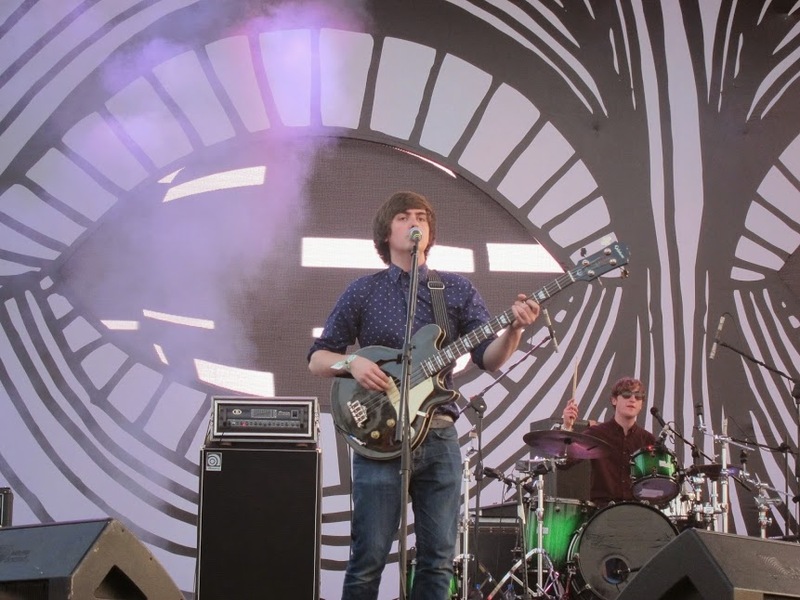 The Cardiff three-piece, dressed to the T in sharp collared shirts and skinny jeans, enthralled the audiences with their delectably British sound. Besides, as a bonus, their bassist pretty much looked like a young Paul McCartney. Soon after Houdini Dax, we trudged over to the MTS Discover stage to check out the peculiarly-named Sean Roldan, a.k.a Tamilian percussion wizard Raghavendra. After Sean Roldan, Australian musician Appleonia started her set with a psychedelic, almost Vedic-inspired stage set-up that went over quite well with the slightly inebriated crowd. On that note, we headed to the Bacardi Arena for Australian band Money for Rope. The band took the inebriated crowd to a whole new level: shitfaced drunk. Featuring two in-sync drum kits, a keyboard that’s been kicked over quite a few times and a corded telephone for special vocal effects, Money for Rope blew the collective mind of the 6:30 PM Weekender crowd. 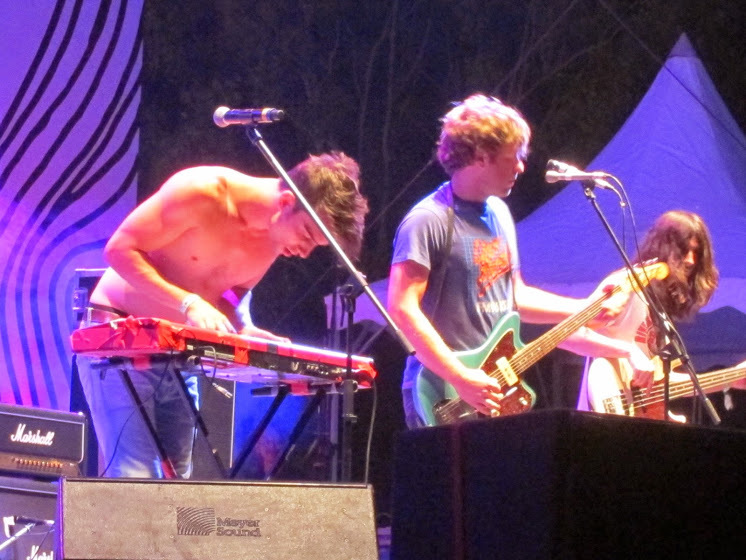 By the end of the performance, 2/5ths of the band was shirtless and 5/5ths were in a music-induced, almost Doors-like haze. It was a good way to spend the afternoon, although it must be noted that in the midst of all the theatrics, none of the songs particularly stood out. In a few minutes, this image went on to have a second shirtless person. The next few hours featured, in our opinion, the least impressive part of the Bacardi NH7 Weekender at Bangalore this year. 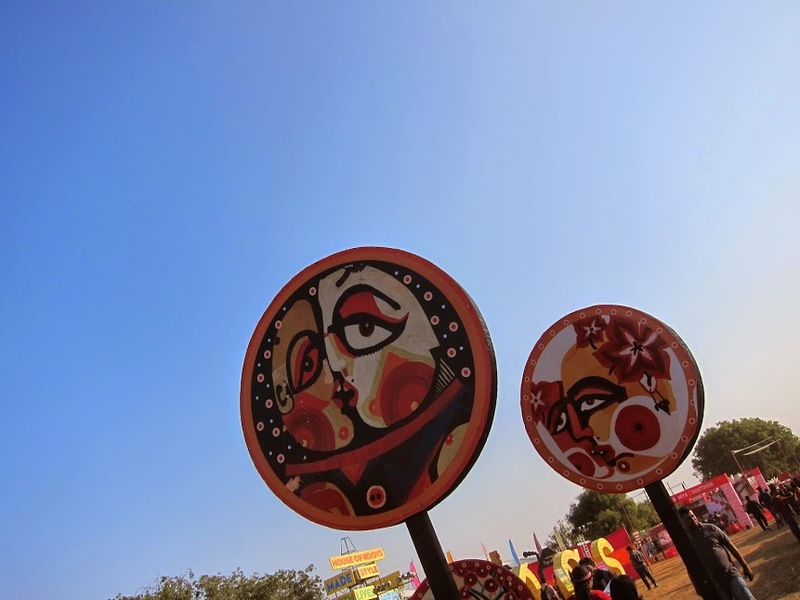 Thankfully, there were many new food and merchandise stalls this time, and the weak early evening line-up gave us ample time to check them out. 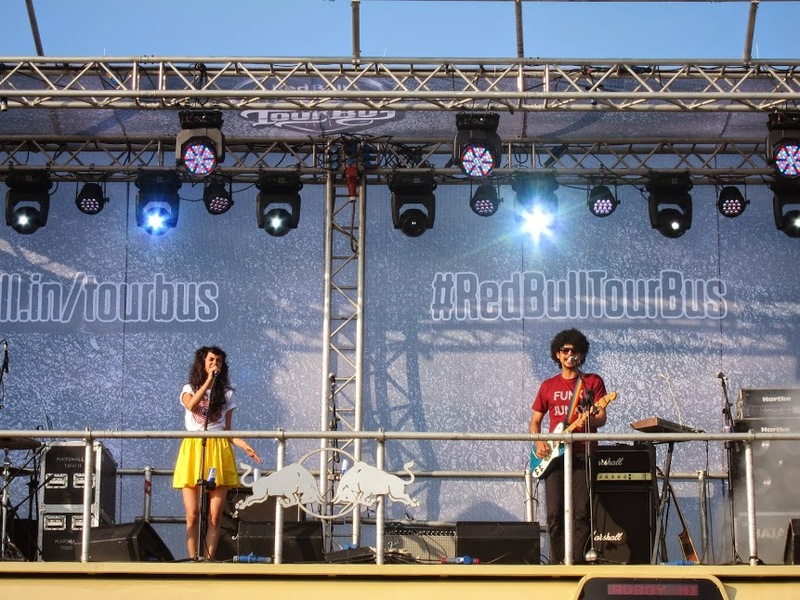 At 8:30 pm, we headed to the Redbull Tour Bus for a lovely set by Kolkata’s post-punk act The Supersonics. Channeling a little bit of Springsteen and a touch of the National, frontman Ananda Sen’s vocals were the perfect transition into the evening’s final act, Amit Trivedi. 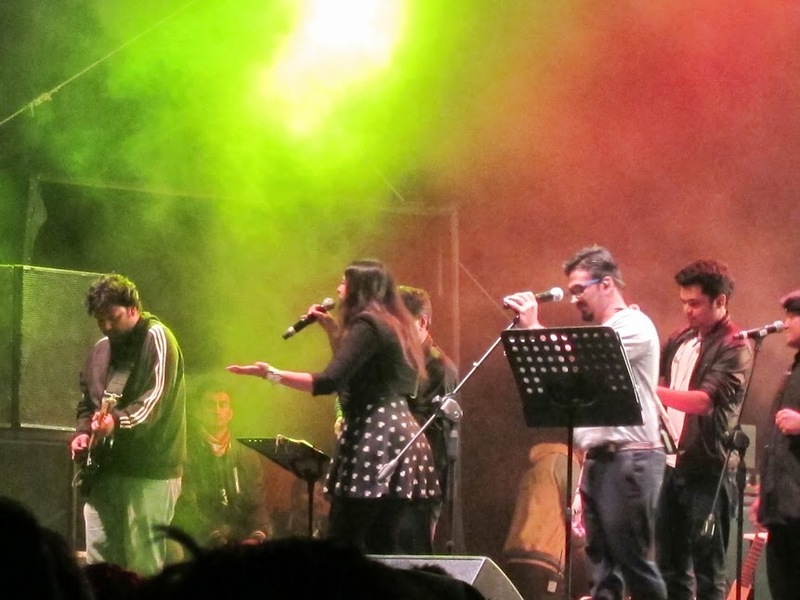 The famed composer of Bollywood flicks such as Dev.D, Wake Up Sid and Ishaqzaade attracted nearly the entirety of the Weekender population into one happy crowd. And thus, Day 1 drew to close. Overall, the good array of international and domestic acts – Houdini Dax, Madboy/Mink, Money for Rope – contrasted with a weak late afternoon lineup. We left Embassy Riding School hoping for a much better Day 2.